The forest management industry is one of Canada’s longest-standing, and continues to hold a bright and growing future. A plethora of options are available to both learn and explore the differing aspects that make forest management what it is today. At Forsite, you can expand upon your skill set while working alongside a team of qualified professionals and gain real-time experience in utilizing some of the industry’s leading technologies. Colin began his career with Forsite in April of 2005. Today, he is one of our Senior Silviculture Specialist’s and recognized provincially as a silviculture expert. 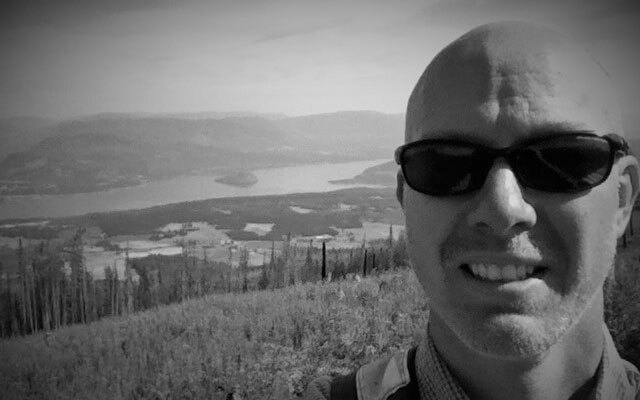 Colin is passionate about surveying, site prep, budgeting and the organization of planting contracts (overseeing the planting of upwards of 8 million trees annually). Sarah began her career with Forsite while she was a student in September of 2004 and worked her summers learning to be a Forest Technician. 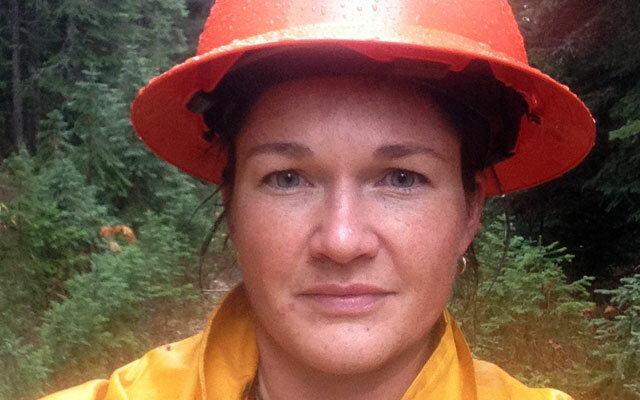 After her graduation, Sarah became a full-time employee (earning her RPF designation while at Forsite) and has progressed to her current position as a Senior Development Forester.